Fluke 3-point laser levels are built with the ruggedness you’d expect from every Fluke tool. 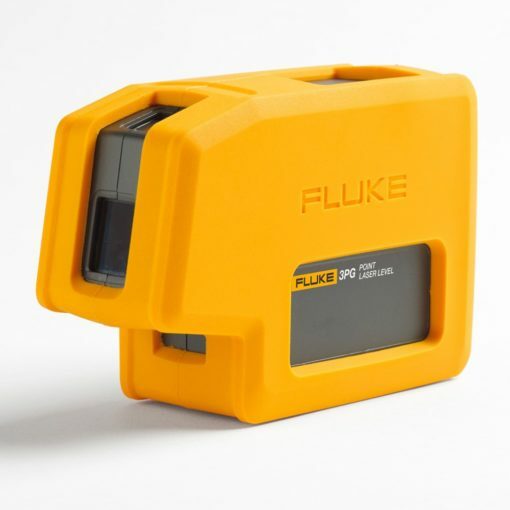 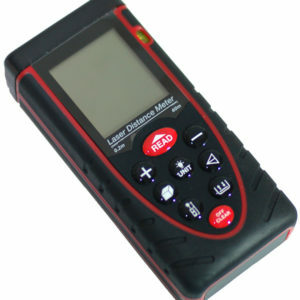 Designed and tested to survive a one-meter drop, you can rely on your Fluke laser level every time you reach for it. 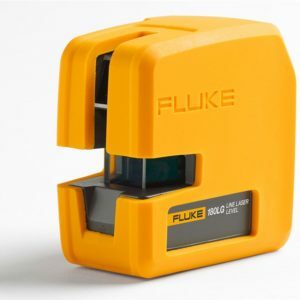 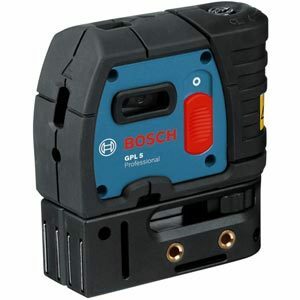 These professional-grade tools show plumb and level points which are accurate to 6 mm at 30 meters (1/4 inch at 100 feet). 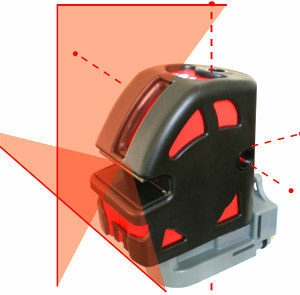 The fast settling, self-leveling gimbal quickly gives you accurate reference points almost instantly; long and tedious layouts will become a thing of past. 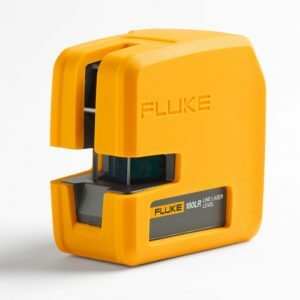 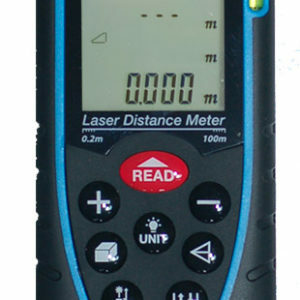 Fluke green 3-point laser levels project points that are up to three times more visible to the human eye.